We have some good news for you. 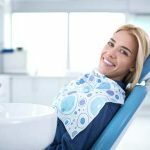 Losing a filling or a crown is quite a common experience. 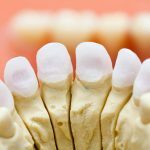 On this blog post we are going to teach you a little about what a filling and a crown does and what you should do if you ever accidentally lose one. So, we want you to view this page as the ultimate resource on this particular subject. 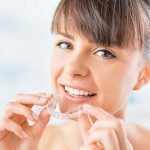 If you are unfamiliar with what crowns and fillings are then we have some good news for you. Today we are going to teach you exactly what they are used for. Crowns- Used to cover the tops of damaged teeth. Fillings- Material used to fill cavities in the teeth. Don’t worry though because this is hardly a dental emergency. That doesn’t mean you won’t feel pain because the tooth that was covered all this time has suddenly become exposed. 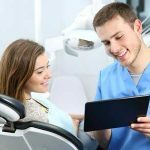 There are a number of steps you should take if you discover you have lost a filling or crown. We are going to put them in list form below and condense them for you so they are as easy to understand as possible. Secondly, you shouldn’t wait too long to schedule a dental appointment. Your not in any immediate danger if you wait a day or two but any longer could cause you some serious discomfort. We recommend using our database to locate an emergency dentist so you can get this problem taken care of right away. Lastly, JUST GO TO THE DENTIST!